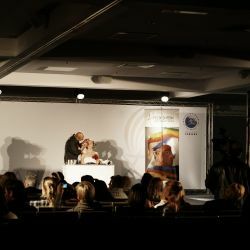 Felix Stein is one of the world's leading make-up artists, master of international level, judge of the World and European Decorative Make-up Championships and Body Art. Speaker of the International Congress of Stylists - INTERNATIONAL STYLISTS CONGRESS. GREECE. Speaker and judge of the WB Academy and Word Bodypainting Festival. 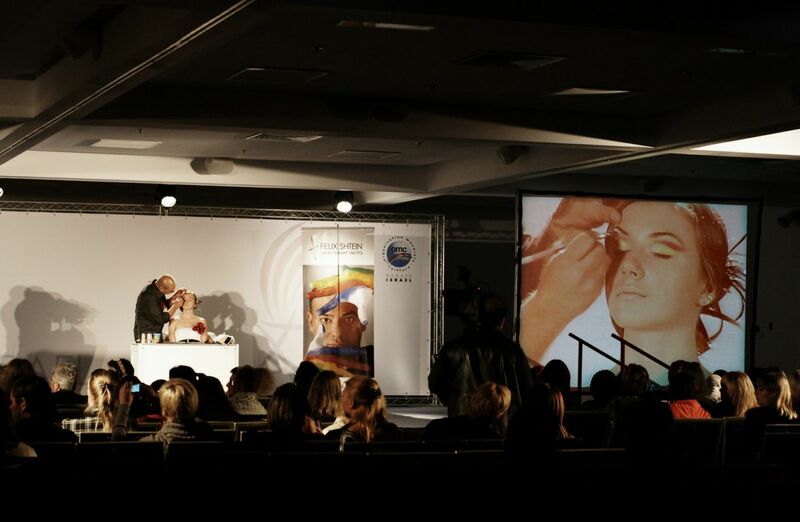 Speaker and judge of the First All-Russian Congress of Beauty Professionals battle of makeup artists.The teacher conducting master classes in Munich, Prague, Toronto, Vilnius, Minsk, Yekaterinburg, Kiev, Berlin, Moscow, Novosibirsk, Lviv, Krasnoyarsk, Irkutsk, Izhevsk, Odessa, Kharkov, Tomsk, Donetsk, Tyumen, Rodus, Vienna, St. Petersburg, Seoul and Tel Aviv. Since 1997, the director of the author's school of professional make-up Felix Shtein. Founder of Felix Shtein essence of beauty professional cosmetics line. Felix Stein's style is recognized by everyone and his authoring courses and seminars are held all over the world. Tight schedule, 4 countries per month, more than 5000 brides, hundreds of grateful students, many of whom have opened their schools, work on TV, in theater, cinema, recognition of global brands in the Fashion industry. His works can be seen in catwalk shows, on the covers of world magazines and major advertising projects. Based on Felix's work, a permanent solo exhibition has been created at the Eilat Art Museum in Israel.